Home for the Holidays! 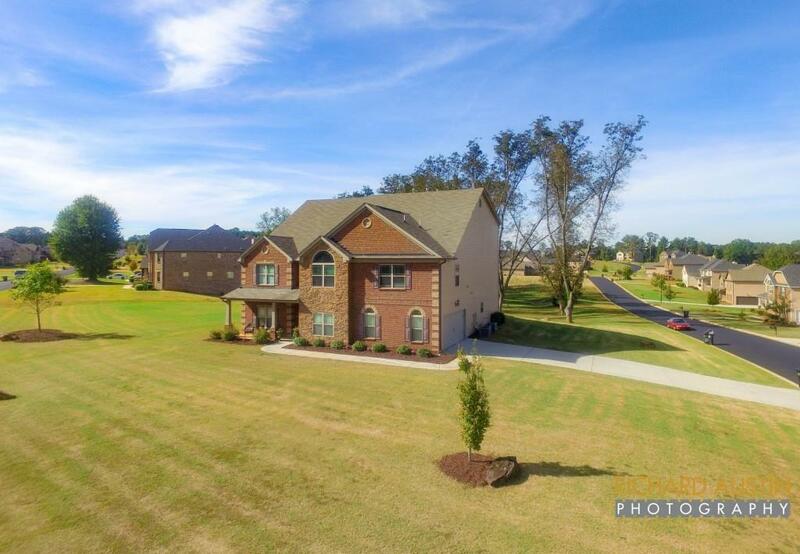 This 3-story Craftsman/European home has it all! Must see reversed basement on third level. 6 beds, 4.5 bths & 3 fps! Natural light throughout adds to the timeless beauty of hardwoods. 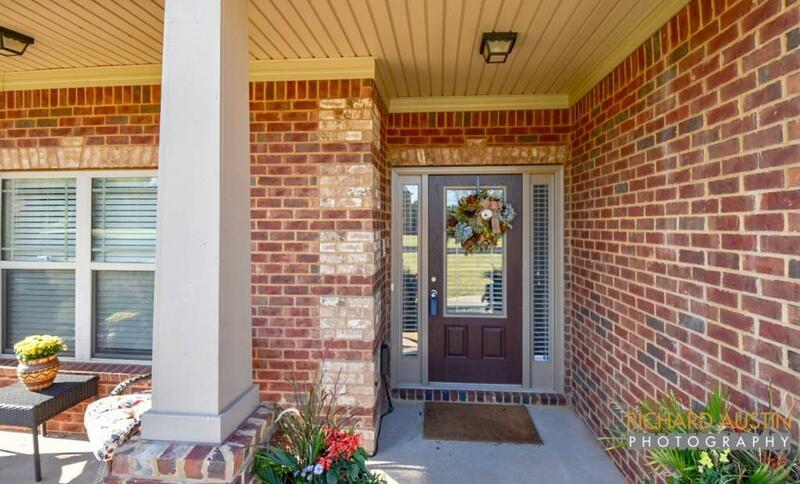 Inviting covered front porch leads to the long, wide 2-story foyer. Home office/LR w/French doors with custom built-ins. Formal DR seats 12 guests with coffered ceilings. Amazing oversized FR. Chef's kitchen with breakfast area, Keeping Rm, open loft. Owner's Suite with open retreat. 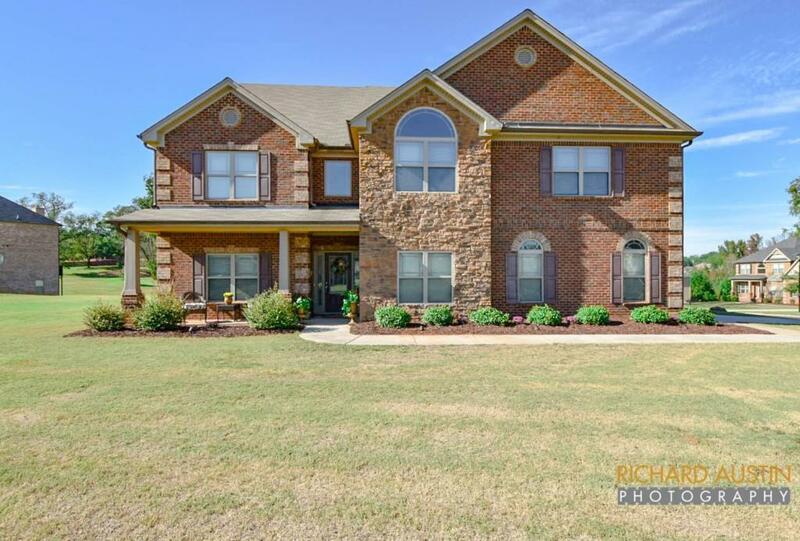 Distinguished features include: granite counters, Laundry Rm & so much more!